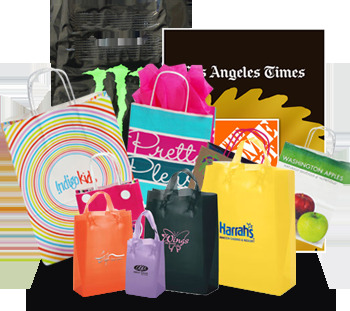 Stock and Custom Plastic Bags - 1-4 Day Rush Production With your Logo. 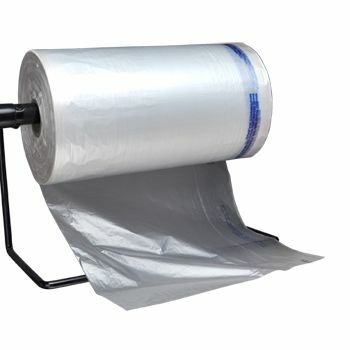 Industrial plastic bags are very useful for storing things like equipment parts and other industrial materials. 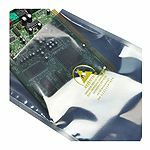 These include anti static bags material which are useful when storing or transporting electronics or other products from clean room environments. 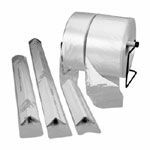 Industrial plastic bags and high clarity polypropylene bags can also be useful when storing or transporting office supplies, parts, flat objects, documents and magazines. 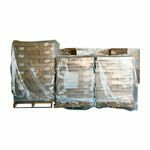 Packaging plastic bags are also available and are usually used to store packaging supplies, line boxes, or cover pallets in warehouses. 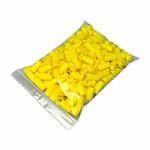 If you are in food service, it is important to buy the correct type of bag to put food in. 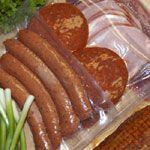 Our food service bags are made from virgin resins, so they are very sanitary, and they comply with FDA guidelines so they are approved to be in contact with food. 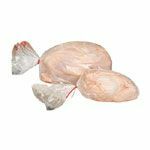 These can be used for transport of food and kitchen items, including a variety of food such as small pieces of meat, vegetables, bread, and other foods. There are even bags designed specifically as takeout bags with handles so customers can easily take them to go. 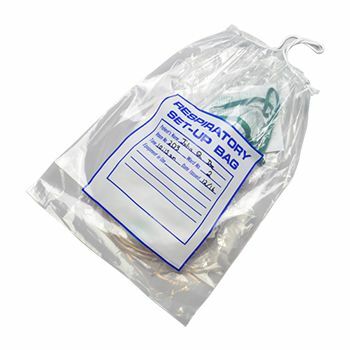 If you are in the healthcare industry, there are a variety of plastic bags you probably need that are available. 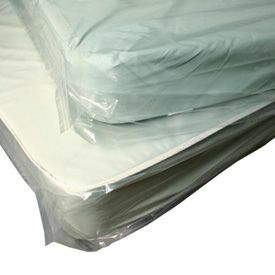 Generally, storage bags are used to store a variety of objects in a hospital or doctor's office when they are not being used. 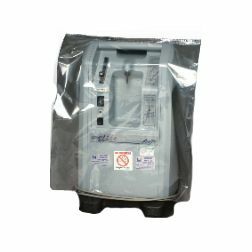 However, these bags are only meant for storage or transport of things like flat objects or parts, office supplies, such as rolls of tape, pens, pencils, paper, and other supplies, documents or magazines, and infuser syringes. They are not meant for autoclaving and are not meant to be completely leak proof. 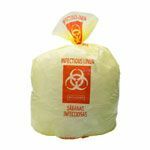 Plastic biohazard bags are also available, and have a strong, thick barrier to prevent the spread of human waste, biological contaminates, and used medical supplies. They are typically marked with the international symbol of a biohazard but can also be customized to allow more specificity for what is within them. 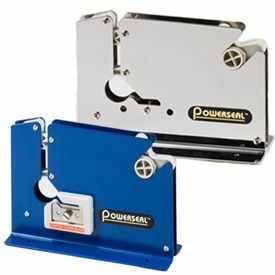 If they are customized in this way it is less likely that contaminates will spread accidentally. Despite the common ideas about recycled plastic bags, they do not have to be ugly. In fact, most recycled plastic bags come in various styles and colors. Not only are these bags good for the environment, but they improve the image of your company by showing involvement in the green movement as well as concern about the earth. There are also bags that are recyclable, which are usually made from recyclable polyethylene or the new Bio-Tuf compostable material. These bags are also customizable. Plastic retail bags are the bags that most people come into contact with the most often. 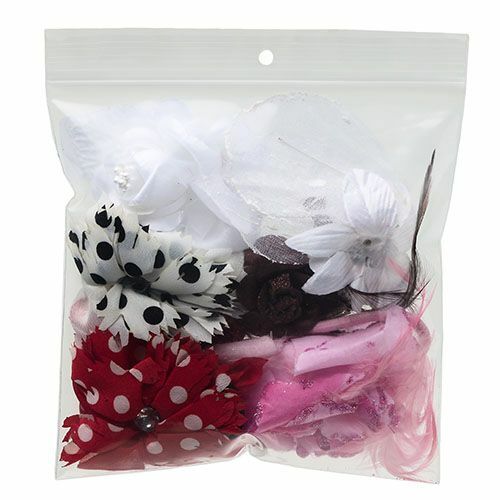 They come in hundreds of different varieties, materials, and colors, which results in a range of bags from plain cheap plastic bags to upscale bags. These bags for retail should be chosen based on your company's needs. For example, a clothing store has different bag needs than a grocery store, which may need more heavy duty bags for items such as heavy milk or produce. 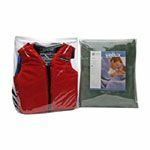 Consider your merchandise before choosing a plastic bag for your company. 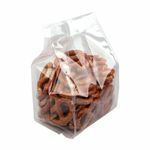 These plastic retail bags include styles such as plastic handle bags, plastic tote bags, Euro shopper bags, and pre-printed bags. People will often use a shopping bag of good quality multiple times, so consider buying higher quality. 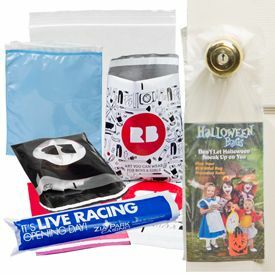 If your company makes many trade show appearances, you should consider getting promotional plastic bags for use at these events. These are a great giveaway because not only is your customer excited to get a new bag, the bag is a moving advertisement for your company. 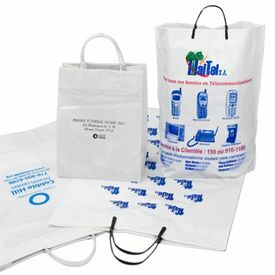 Custom printed bags are a great marketing technique and almost every type of plastic bag can be customized, including plain plastic bags, shopping bags, and reusable bags. 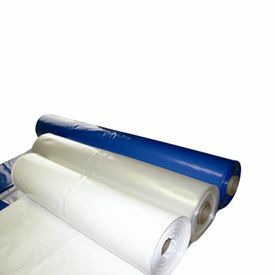 Custom poly bags are available in clear bags, tinted bags, and opaque bags. 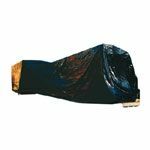 Custom printed plastic bags should be easy to read from a distance, so that people can easily tell what your company is. 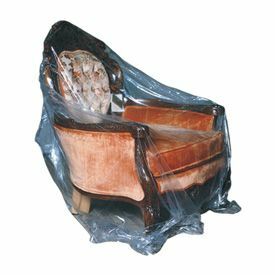 The usage of custom plastic bags should be tracked to make sure that you are not overstocking or under-stocking, so you do not waste money or run out of bags. 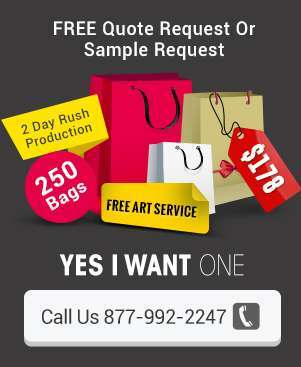 Buying good quality printed plastic bags that are also wholesale plastic bags is a great investment because customers generally are more likely to reuse better quality bags, which means that you get free marketing!